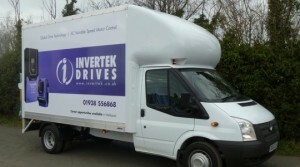 We are experts in the integration within our body design of a wide range of taillifts whether they be Column, Cantilever or Tuck Away, as well as internal taillifts on the smaller LCV products too. We are approved and authorised by major producers, like DEL and our fitting technicians are all trained and have completed manufacturers’ courses. We source our taillifts from a wide range of suppliers including DEL, Racliffe Palfinger, Anteo, Dhollandia and Ricon to name a few and ensure that the design, complete with its safety features, form a integrated element of the rear of the vehicle by means of ensuring the correct use of rear hinge designs and bespoke rear frames that ensure a flush finish. 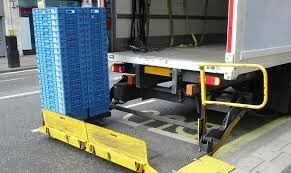 We can also supply and fit Tuck Away lifts to trailers for those operations that require such a design. Keeping you vehicles moving is our priority and we focus on ensuring that our installations are of the highest quality thus creating high levels of reliability and safety. We provide thorough statutory testing and certification including weight testing should you require. There are two important sets of regulations that apply to the supply and maintenance of tail lifts and supporting equipment. Full details of the requirements of PUWER & LOLER are contained in the Health & Safety Executive’s Approved Code of Practice. 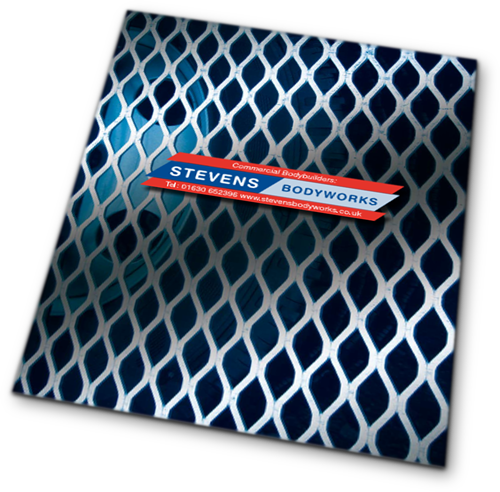 P.D.Stevens provides full certification in compliance with HSE guidelines and once the vehicles have gone into service we suggest in line with legislation that 6 monthly thorough statutory examinations and certification are carried out to ensure that your vehicle(s) meet all necessary legal regulations especially as testing is MANDATORY for many classes of vehicle. accompanied by suitable safety measures, e.g. protective devices, markings, warnings. subject to ongoing thorough examination and, where appropriate, inspection by competent people.